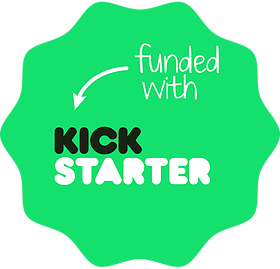 In the Loop Games – A resource game for this century. 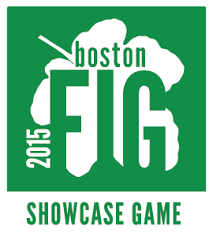 Check out our serious games and get ready to create a memorable workshop. 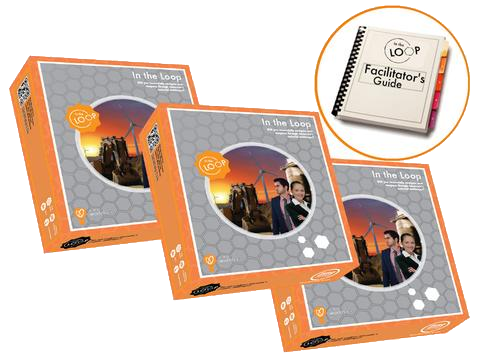 Introduce circular economy concepts and strategies in a fun and unforgettable way. 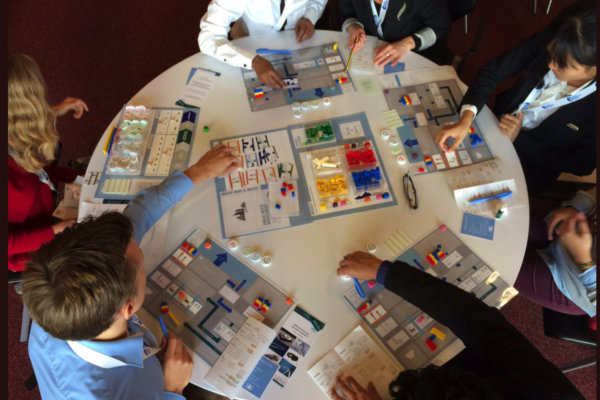 Offer insight on circular business models and impact on business performance. 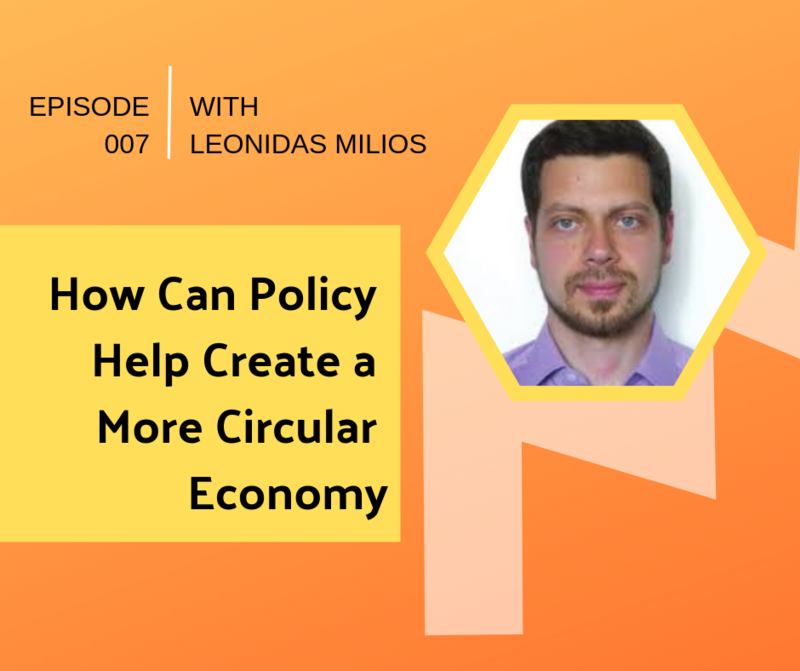 A weekly podcast dedicated to exploring what's happening in the growing movement towards the circular economy. Taking action towards smarter resource use and circular economy is crucial for today’s companies and countries. 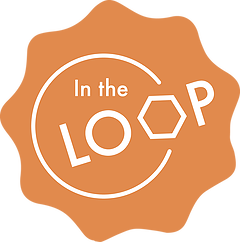 IN THE LOOP ® introduces players to circular economy concepts such as systems thinking, remanufacturing, and critical materials. 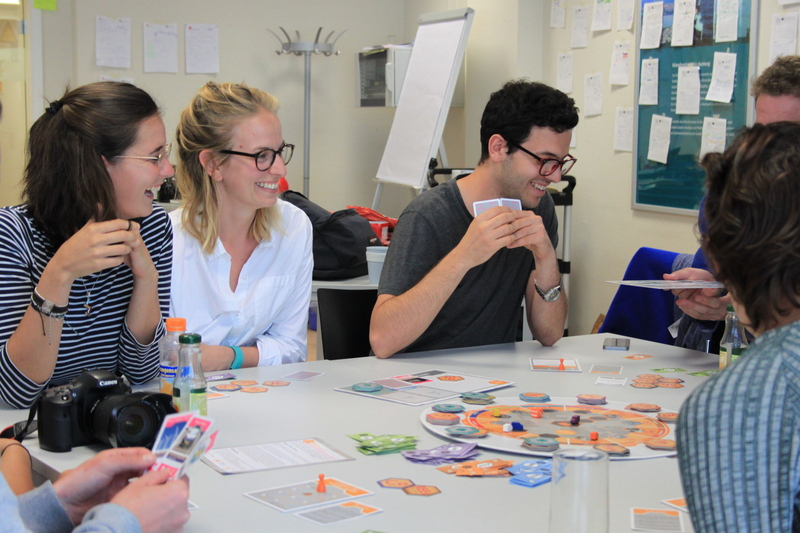 The game sparks face-to-face discussion about how we use resources in a fun and engaging way and triggers players to find solutions - all in less than 90 minutes! 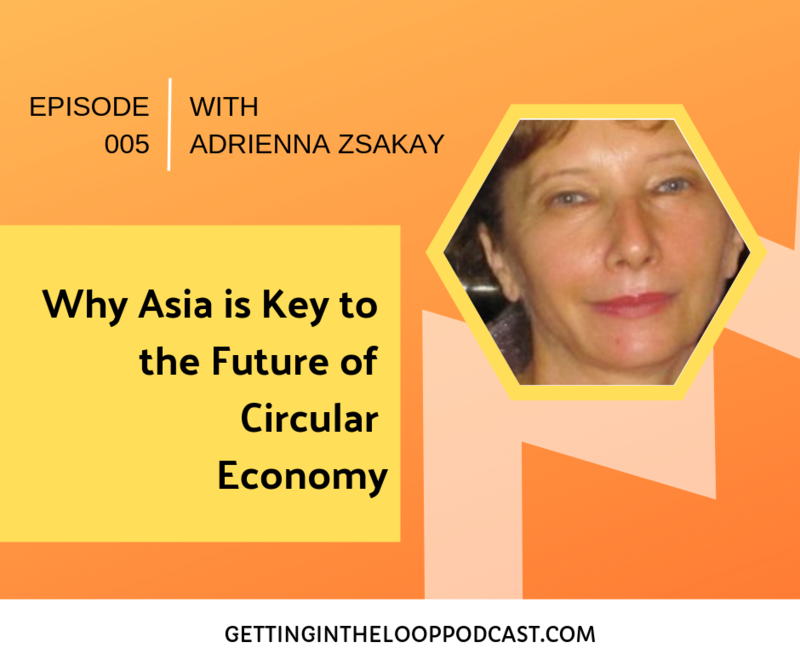 Ready to move towards circular economy? 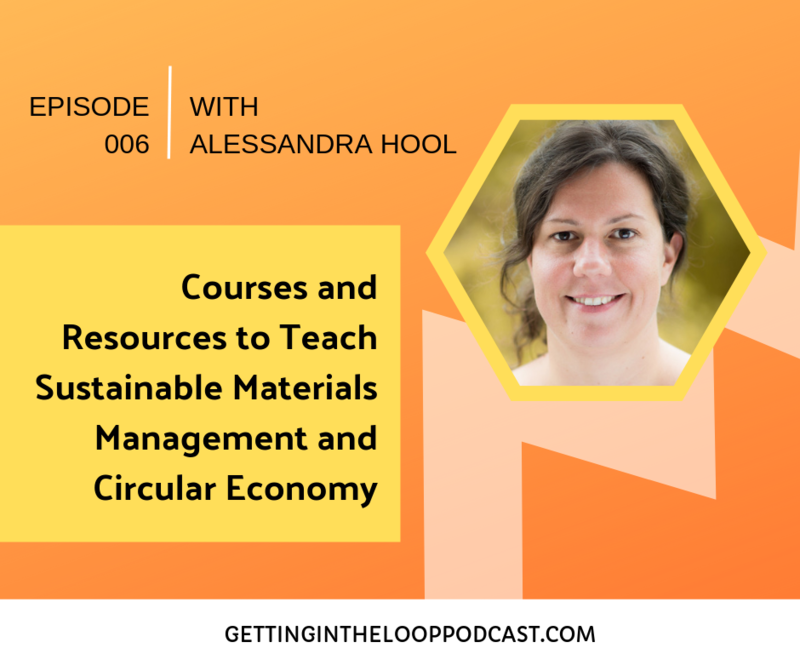 We offer a variety of products and services related to circular economy education and innovation, including trainings and guest workshops.